FSX Insider | Customize Your Virtual Skies With Active Sky Next! 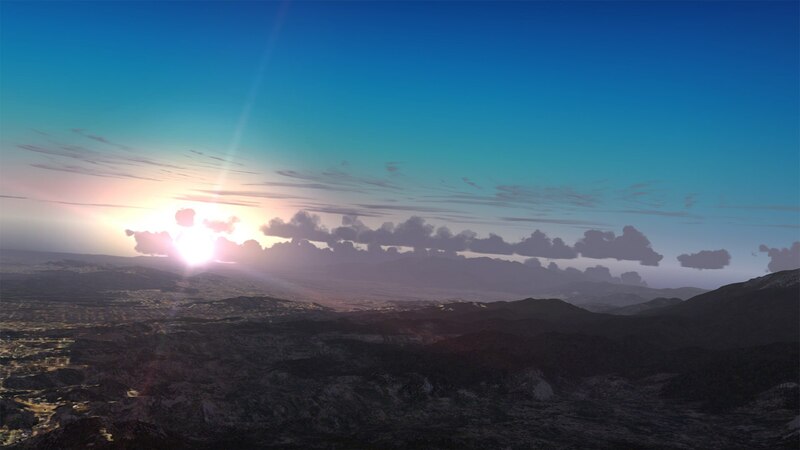 Customize Your Virtual Skies With Active Sky Next! New voice weather briefings, a new intuitive user interface with resizable/undockable and multi-window support, redesigned high-resolution wake turbulence simulation, and enhanced air effects are just a few new features in this latest version of Active Sky Next. For a complete feature list, click here to visit the Steam page. Why not use Active Sky Next in conjunction with REX Texture 4 Direct for the ultimate FSX: Steam Edition weather customization experience!